Every summer there are a number of ongoing seasonal events in the Cambridge area. These are not singular events like the Football World Cup final. But instead more of a continuous affair, like the Premier League. One of these is the punting for which Cambridge is famous. This takes place throughout the year but, as with many outdoor activities, is generally more enjoyable in the summer. Another is the racing season at Newmarket. 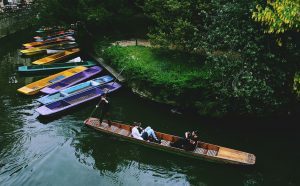 Built on the banks of the river Cam and only 30 minutes from the Newmarket Racecourse, the Varsity Hotel is an excellent base for either of these activities. It seems strange to many visitors (as well as many locals) that spectators to horseracing events are obliged to dress well. After all, go watch a football match or a baseball game in jeans and T-Shirt and no-one would bat an eye. But a day at the races is a different matter altogether. Some racecourses and events will flat out tell you what sort of attire is required for you to attend. Others will merely recommend a certain wardrobe. Don’t be fooled by this. Even if you turn up with expensive tickets, if your dress code does not match the area your tickets are for many racecourses will simply refuse you entry without refund. Better not to take the chance. However, once inside the opportunity for people watching is second to none. 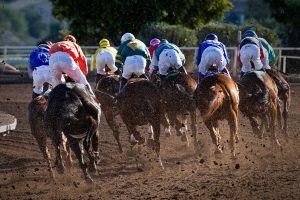 Whether modern horseracing or ancient chariot racing, the sport has always proved to be a unifying aspect of societies. The rich have the opportunity to show off their wealth and power, as well as compete with each other. 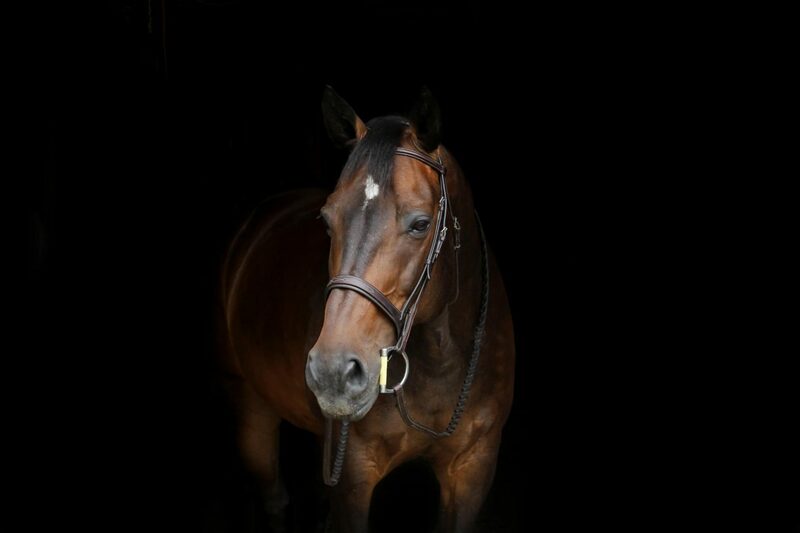 Whether by sponsoring racing teams, running stables or buying thoroughbreds. And the poorer members of society were provided with entertainment. And perhaps the chance for social advancement. Either as a champion of the racetrack, or as a lucky gambler. While the Newmarket Races are unlikely to result in a riot, they are most certainly an entertaining spectacle. And the Varsity Hotel Cambridge is an excellent base from which to attend them.